Weekly Market Outlook: EUR/USD breaks 1.1500, target: 1.1200; Gold an attractive seasonal Long against 1,200? With rising fears around an escalation of the situation in Turkey, and capital outflows spilling over on other emerging countries, the DAX is at serious risk in terms of testing at least the region around the June/July lows of about 12,100/130 points in the upcoming days. For the picture to brighten up, the bulls need to push the DAX back above the SMA(200), in a daily chart and above 12,870/900 points, but at the moment with geopolitical tensions rising and the earnings season drying out, it is difficult to spot a driver for the bulls to take on serious momentum. 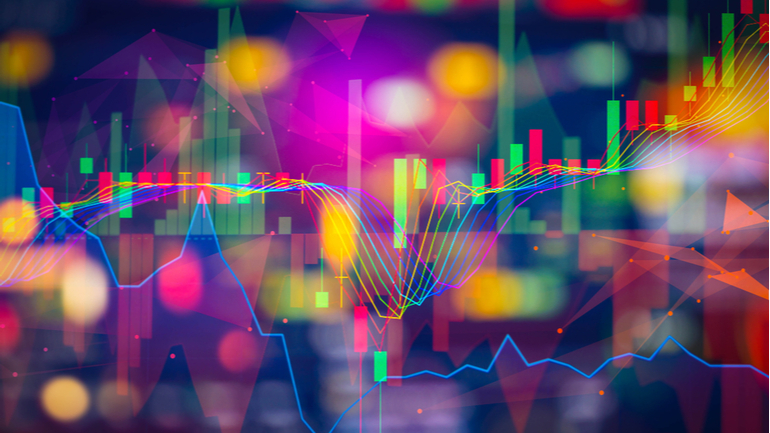 If the Dax has piqued your interest, make sure to check out Admiral Markets' most competitive conditions on the DAX30 CFD and Dow Jones CFDs. 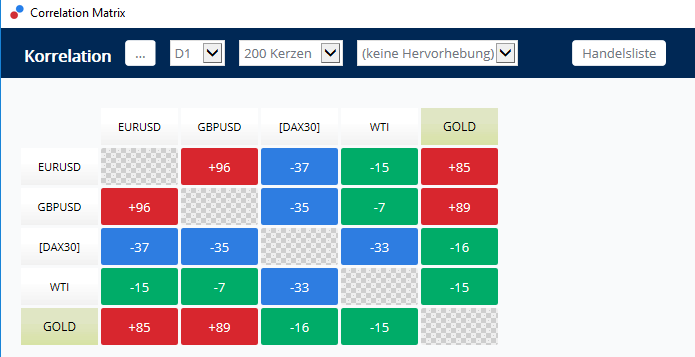 Begin trading on the DAX30 CFD with a low 0.8 point spread offering during the main Xetra trading hours! As expected, the US-Dollar Index Future went for a break in the region around 95.00/30, driven by a run below 1.1500 in the EUR/USD, while GBP/USD was pushing significantly below the 1.3000 mark. The question for the upcoming week of trading is whether the break is sustainable, and whether the USD can take on further momentum, going for, at least, a test of the projected target around 97.00/50 points. On the other hand: Donald Trump and the White House have made it clear more than once in the past that a significantly stronger USD counters the positive economic growth outlook, and needs to be addressed. That said, the break higher in the USD Index Future could be short-lived, Long positions in the US Dollar probably favour a more aggressive stop management, after which the USD momentum starts to diminish after the first acceleration higher. If you'd like to experience the Weekly Market Outlook in a more interactive way, make sure to register for the weekly webinar "Admiral Markets' Weekly Market Outlook" with Jens Klatt, every Friday at 12pm London time! It's your opportunity to follow Jens as he explores the weekly market outlook in detail, so don't miss out! The Euro finally broke below the 1.1500 against the USD last Friday. The question for the next few days now is whether the break is sustainable, and if EUR/USD will take on further bearish momentum. With the fears of a economic collapse of Turkey, and the fact that Spanish, Italian and French banks have quite significant ties with Turkish banks, a bankruptcy of Turkey could negatively spill over to the Euro zone and drive the Euro lower. As expected in last week's weekly outlook, GBP pushed below 1.3000 after the very weak reaction on a (surprisingly) hawkish hike of the BoE on 2 August. When considering the positive correlation between the Euro and GBP, and after drawing a quite bearish picture for the Euro above, it definitely makes sense to extend the bearish target in GBP/USD from 1.2800 down to around 1.2600. 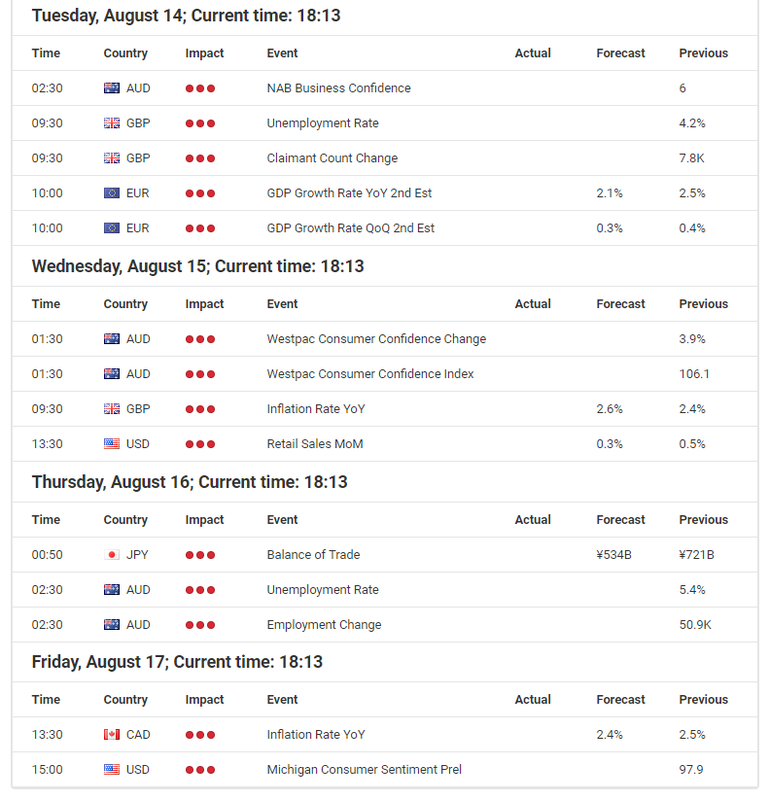 Potential triggers from the fundamental docket next week could bring a weaker than expected employment report on Tuesday, but especially the inflation rate coming in below expectation of 2.6% on Wednesday. This is especially true, since a reading below 2.6% would counter to some extent, the hawkishness in the statement of the BoE, and could potentially trigger further weakness in the GBP. But from next week on Tuesday 14 August onwards, there is also a seasonal pattern entering the spot light to be positive for Gold: in fact, during the time span from 14 August till 7 September over the last 20 years, and within 15 years (=75%), Gold traded higher with an average gain of 29.77 USD/ounce, an average loss of 14.70 USD/ounce, and a maximum drawdown of 55.24 USD/ounce. That said, Gold becomes a more and more attractive (anti-cyclical) Long candidate for the upcoming days and weeks.